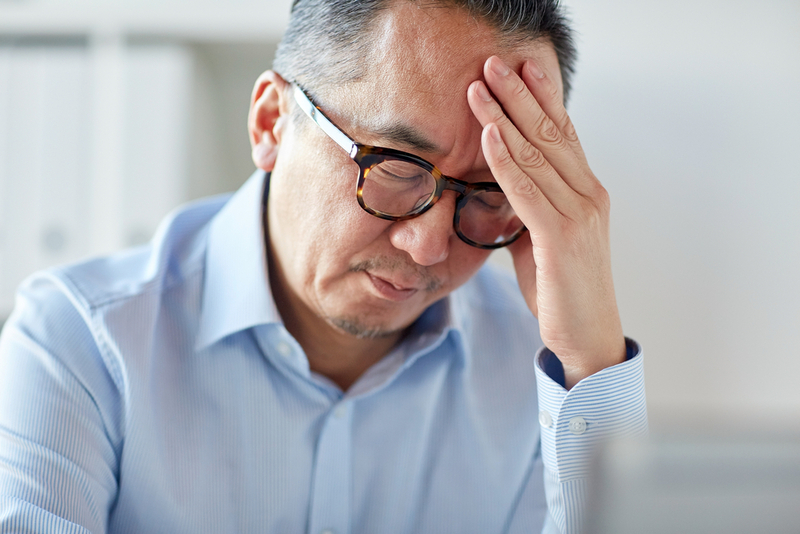 When a headache strikes, it can strike hard, taking us down for the count and causing us to miss important events. At one time or another, we have all had a headache come on, causing us to need to reach for the ibuprofen. However, when do we really know when a headache is just a headache, or a sign of a migraine? Dr. Benjamin A. Jones, MD, neurologist at Medical West, helps answer some frequently asked questions related to headaches and migraines so that you can find relief and return to your quality of life as soon as possible. Headaches are extremely common. In fact, headaches happen in about three out of every four people in the United States. Headache vs. Migraine: How Can You Tell the Difference? While a person might suffer a headache, they might not necessarily have a migraine. Or, vice versa, where the person’s headache is actually the onset of a migraine. How do you know which is which? Since migraines and headaches come about in different ways, it is important to seek medical attention by a knowledgeable and and trained professional neurologist who can give you a proper medical evaluation and treatment plan for your given headache or migraine. If you are one of the 38 million Americans suffering from migraines, know that treatment is available so you can regain your quality of life, headache-free! If you do happen to need medication to assist in migraine relief, there are two forms: one to stop the migraine and the other to prevent the migraine from taking place. NOTE: If you happen to experience a headache that is significantly different than your typical headache, as well as is more severe, lasts longer, and/or has associated symptoms, such as weakness or sensory loss on one side of the body, fevers, or changes in level of consciousness, it is important that you seek medical attention as soon as possible in the nearest emergency department, as it could be a sign of a more serious condition like stroke. Are you tired of living with migraines? Contact the team at Medical West today to schedule an appointment to discuss your treatment options when finding relief from migraines.